Try Blinkist Premium free for 7 days! 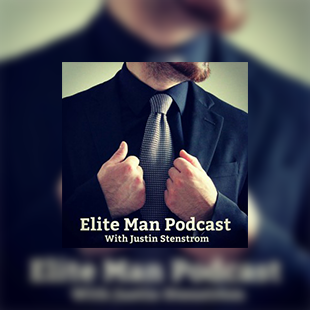 Welcome Elite Man Podcast Fans! Elite Man Podcast is letting you try Blinkist Premium free for 7 days! See for yourself why Elite Man Podcast recommends Blinkist to help you learn and grow every day. 3,000+ bestselling nonfiction books, transformed into potent little packs you can listen to or read in just 15 minutes. Not ready for Premium yet? Not ready to subscribe? Access one pre-selected Free Daily read.